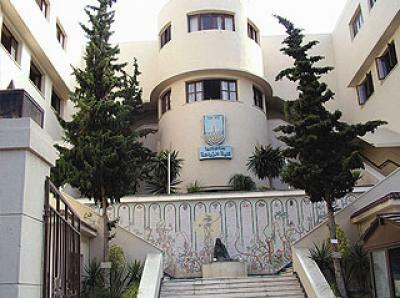 The Faculty of Agriculture was established in August 1942 in the city of Damanhour. 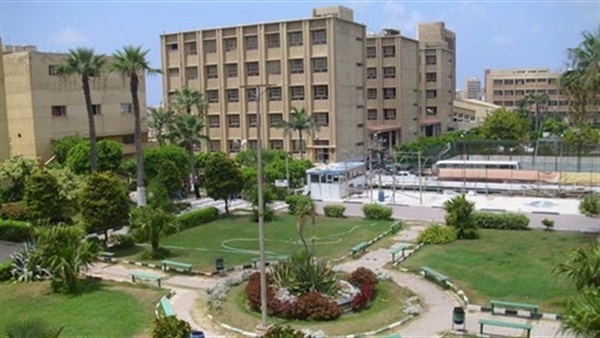 1947 The College of Agriculture moved to the city of Alexandria in 1947 and since that day it is in its present place after its development and expansion. Alexandria agriculture is of a special nature. The bachelor degree in agricultural sciences is granted in eight programs and fifteen sub-directions for the student the right to choose them, in addition to the diplomas, In these different disciplines. Over the years, these academic specialization departments were promoted to cover twenty major agricultural fields, besides the General Plant Production. In addition to the central laboratories and research facilities organized within the faculty of Agriculture, there is an Agricultural Experimental Station ( 550 feddans) located 11 km east from the faculty campus (Abbes).The Experimental Station serves undergraduate students for practical training and graduate students to conduct their researches. In 1986, additional Experimental Station ( El-Hamam Farm 250 feddans) was established at the northern Mediterranean cost ( about 90 km West to Alexandria). El-Hamam Experimental Station represents agricultural production under stressed conditions.